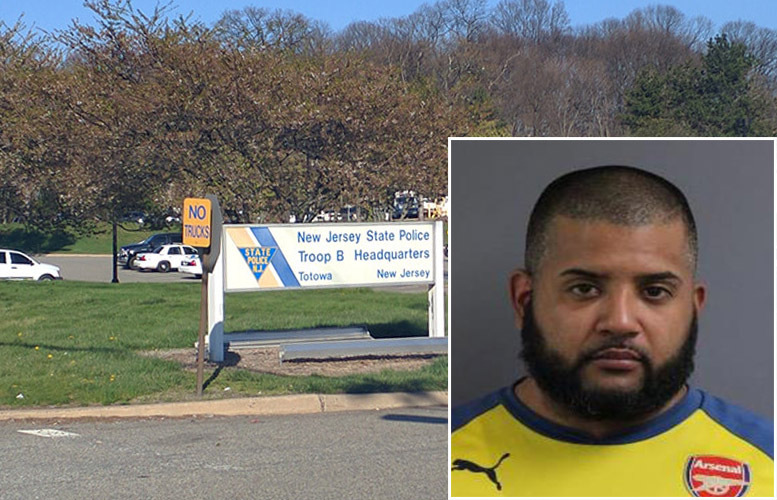 A Paterson man was arrested for allegedly running a large-scale drug production facility in Clifton to package and distribute drugs in the Passaic County area, according to the New Jersey State Police. Edwin Acosta, 35-year-old, was the target of a four-month long investigation, authorities said on Friday. Detectives raided Acosta’s facility at 193 Christie Avenue in Clifton and seized 2,100 grams of heroin, 39 grams of fentanyl, and 6,750 decks of packaged heroin worth $239,400 on the street. Acosta evaded police when authorities tried to arrest him leaving the production facility in November. State troopers tried to stop him on Route 80 West, but he refused and sped out of the area. Authorities said troopers stopped the pursuit due to safety concerns. Police located Acosta in a basement apartment at 11 Meade Avenue in Passaic City on January 9, 2018 and placed him under arrest, authorities said. Acosta is charged with possession of heroin, possession with intent to distribute heroin, possession of fentanyl, possession with intent to distribute fentanyl, maintaining a manufacturing facility, conspiracy to distribute, possession of paraphernalia and eluding. Authorities are holding him at the Passaic County Jail pending a bail hearing.